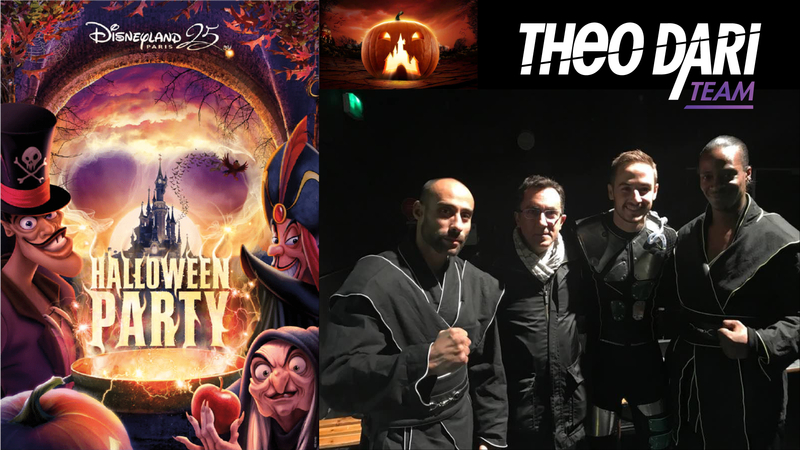 We are proud to been present at Disneyland Paris for the amazing Halloween party ! 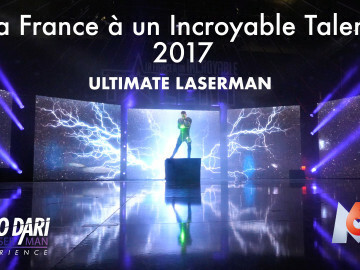 Ultimate LASERMAN ! 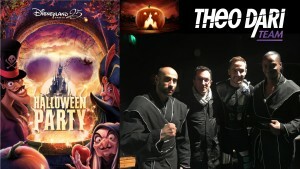 Here is our last TV show !